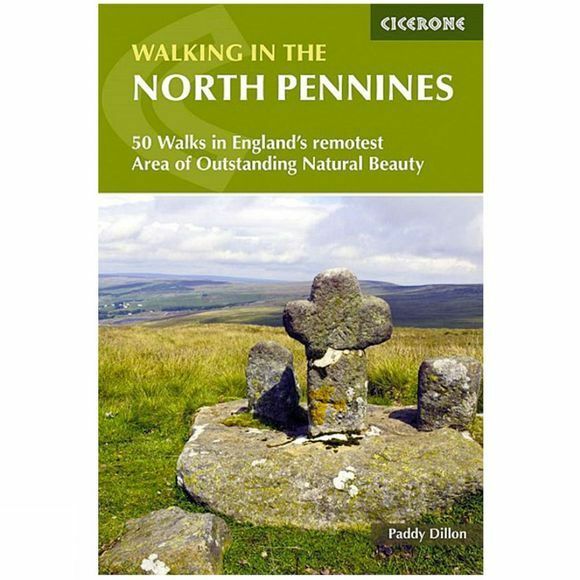 A guidebook to day walks in the North Pennines Area of Outstanding Natural Beauty (AONB), across Cumbria, County Durham and Northumberland. The book includes 50 walks exploring England's 'last wilderness', ranging from 5 miles (8km) to 14 miles (23km). Most are circular, though there are some linear routes, and there is something to suit all abilities over a variety of terrain. Route descriptions are illustrated with OS mapping and colour photographs, and the book includes details of local transport services, accommodation and tourist information centres. The walks cover a variety of terrain, from flat railway trackbeds to pathless moorland, and provide the opportunity to explore the striking geological features and fascinating industrial heritage of the area.